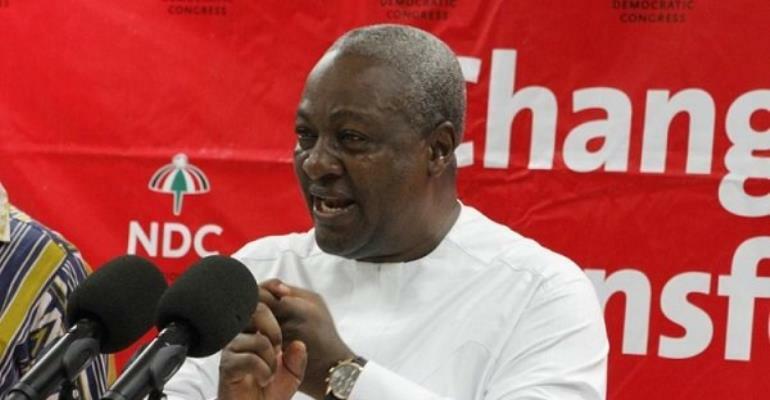 John Mahama is the NDC's flagbearer and will face President Akufo-Addo in the 2020 presidential elections. Lawyer at Kasser Law Firm and lecturer at the Ghana Institute of Management and Public Administration, Clara Beeri Kasser-Tee says the opposition NDC has every right to question the existing voter's register. However some critics believe the flaws the NDC points out in the register is minor; there is no need to make changes, they say. But the electoral commission does not think so. In a statement released Wednesday, EC Chair Jean Mensa announced that the Commission would compile a new voters’ register for the upcoming 2020 elections. The decision came moments after a stakeholders meeting held under the Inter-Party Advisory Committee (IPAC). “After extensive deliberations, the following key decisions were made and adopted by the meeting,” the statement reads. However, Chair of the Panel, the late Justice V.C.R.A.C. Crabbe suggested that the voters’ register should be left untouched. 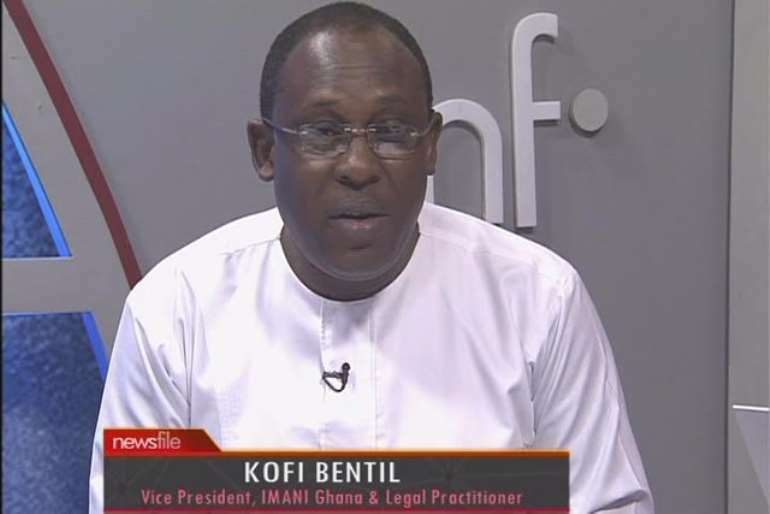 Kofi Bentil, Senior Vice President of IMANI Africa, added that with where Ghana is today, the voters’ register should not be a cause of concern. His advice is that both parties should simply follow the process at the level of the IPAC. He noted that the IPAC – although an informal body – is the most important electoral reform institution in the nation, “and you will be amazed that institutions that are based on convention rather than legislation” can be the most effective at solving Ghana’s problems. Adding more confusion to the matter, the NDC has argued that the IPAC has not discussed matters relating to the compilation of a new voters’ register. “We wish to state emphatically and without any fear of contradiction, that no decision was taken on this matter. In fact, the compilation of a new voters register was only mentioned in passing by the EC during the discussion on limited registration,” the NDC released in a statement.